Trying to end its surgical mesh legal woes, Endo International says it has reached agreements and will pay out $775 million to settle the approximately 22,000 remaining, known claims filed by women in the U.S. who say they were injured from procedures that used the Irish company’s transvaginal mesh. 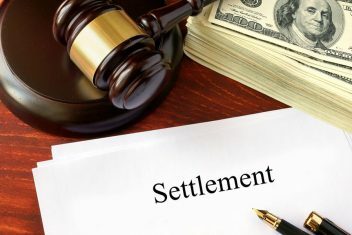 Under agreements Endo has reached with plaintiffs, the company will start making installment payments in the fourth quarter of this year, continuing until the end of 2019. The $775 million is expected to cover all known international mesh product liability claims as well. That amount is on top of the $2.8 billion Endo has previously agreed to pay in 48,0000 cases filed since 2013, according to Endo’s December 31, 2016 filing with the U.S. Securities and Exchange Commission. In 2016 alone, the company paid out more than $1.1 billion in mesh legal settlements. The $775 million settlement contributed to the company’s consolidated net loss of nearly $1.4 million for the second quarter of 2017. But Endo may also be facing legal action from various states’ attorneys general in connection with transvaginal surgical mesh products. 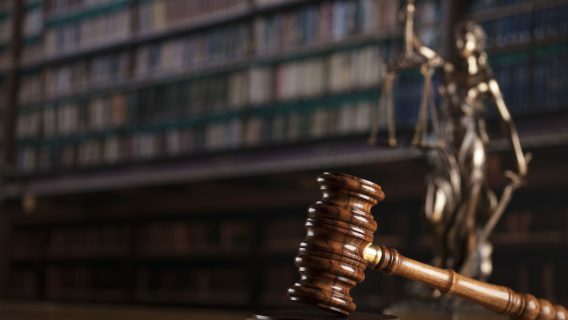 In May 2016, Kamala D. Harris, who was then the attorney general of California, filed a lawsuit against Johnson & Johnson, accusing it of false advertising and deceptive marketing of its surgical mesh products for women. 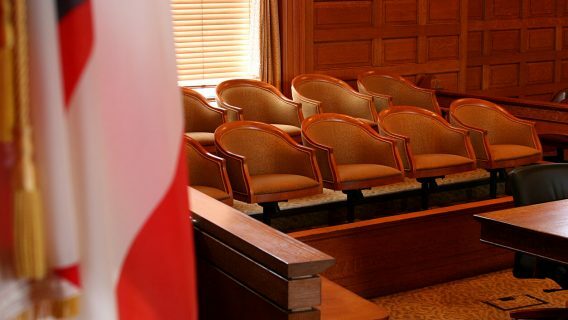 The lawsuit said that J&J failed to warn patients and doctors of possible, severe complications, and misrepresented the frequency and severity of the risk. 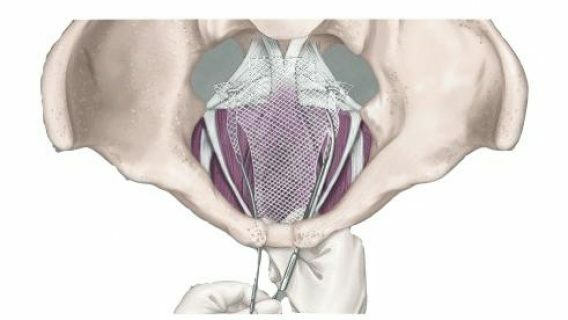 Transvaginal mesh is a product made of plastic or animal tissue that is implanted vaginally to repair pelvic organ prolapse or stress urinary incontinence, conditions which can occur in women following menopause, childbirth, or a hysterectomy. The U.S. Food and Drug Administration has classified the mesh as a “high risk” medical device, and some surgeons have stopped using it. 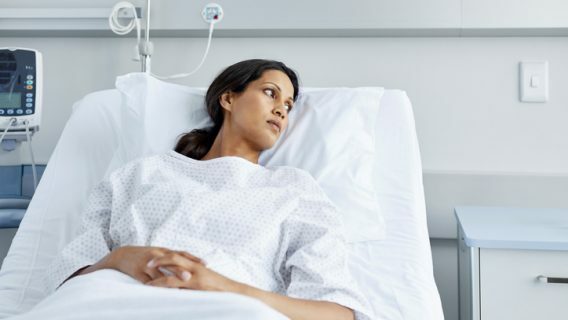 In July 2011, the FDA issued a notification stating that adverse events associated with transvaginal mesh are not rare, and it questioned its effectiveness for treatment of pelvic organ prolapse compared to other available treatments. In March 2016, Endo closed Astora Women’s Health division subsidiary, which manufactured the mesh, in an attempt to stem the costs of the continuing litigation. Other companies, such as J&J, have stopped selling some product lines. On another front, Endo bowed to a request from the FDA on July 6 when it acceded to the agency’s unprecedented request that it remove the opioid drug Opana ER from the U.S. market because of concerns about addiction. The drug is twice as powerful as Oxycontin and three times as powerful as morphine. Opana ER was the company’s highest revenue generator last year, bringing in nearly $159 million in revenue. Endo said it will cease shipments by Sept. 1. In second quarter financial results released Aug. 8, Endo said it experienced a 15 percent decrease of revenues from branded pharmaceuticals, compared to the same quarter in 2016, partly because of generic competition and the withdrawal of Opana ER from the market.